January 30, 2017 - Segment 1 - We hosted the newest edition of our weekly segment, Tengella's Take with Center for Emerging Media Satirical Commentator Koli Tengella. 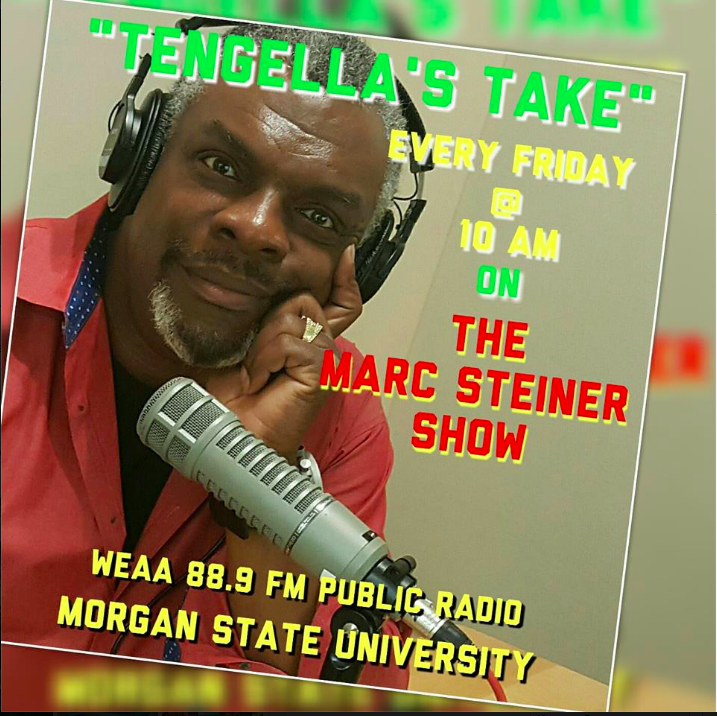 June 23, 2017 - Segment 1 - We hosted the latest edition of our weekly segment, Tengella's Take with Center for Emerging Media Satirical Commentator Koli Tengella. 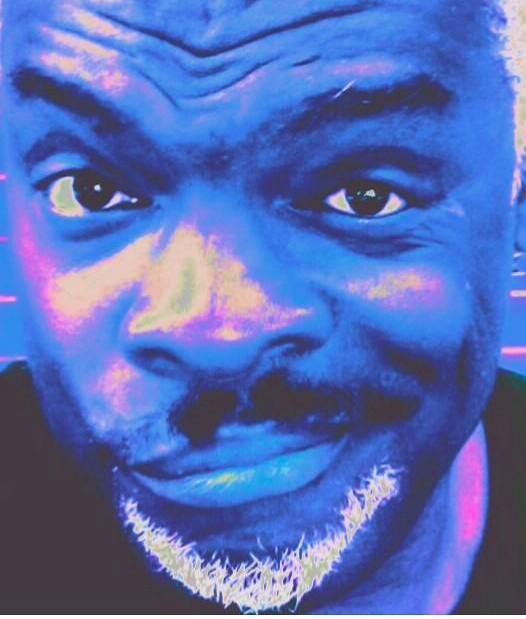 June 16, 2017 - Segment 1 - We hosted the newest edition of our weekly segment, Tengella's Take with Center for Emerging Media Satirical Commentator Koli Tengella. 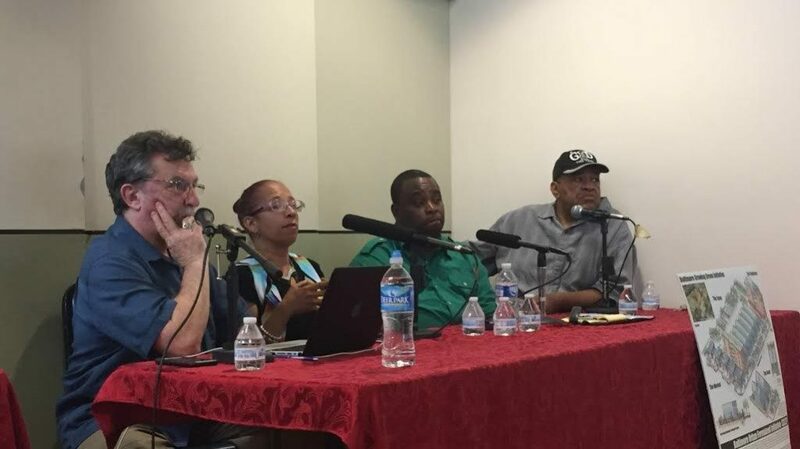 June 2, 2017 - Segment 1 - We hosted an archive edition of our weekly segment, Tengella's Take with Center for Emerging Media Satirical Commentator Koli Tengella.